With a passionate fanbase and decades of success to their name, FC Porto are one of the most famous and celebrated clubs in Portuguese football. 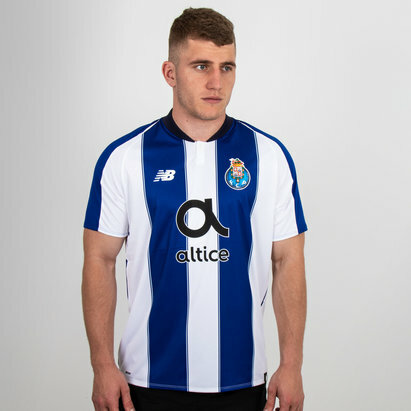 At Lovell Soccer, you’ll find the latest home, away and third-kit FC Porto shirts for 2017-18, as well as other official apparel including training shirts and tops. 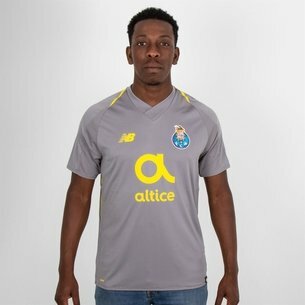 Kit yourself like a pro at Lovell Soccer – check out the full FC Porto range today.